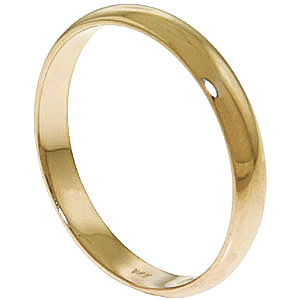 Classic wedding band handcrafted in solid 9 carat gold. Total metal weight 2.10 gr. Available from sizes A to Z including half sizes.